1. 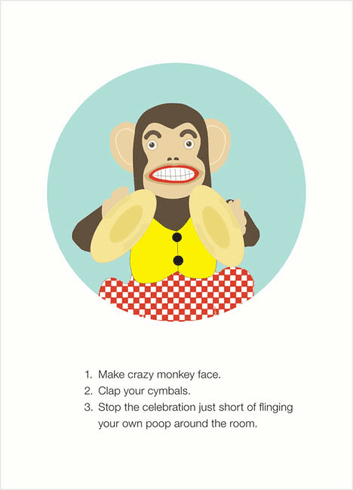 Make a crazy monkey face. 3. Stop the celebration just short of flinging your own poop around the room. Inside: Birthdays are so exciting.